If you have a “smart appliance,” (and soon all appliances will be “smart”), be sure to read all the fine print associated with the Privacy Statement for your appliance. Below is a link to a Privacy Statement for Whirlpool Corporation. In some cases, the language is sufficiently complex that you may need the assistance of an attorney to help you understand the privacy implications of using a smart appliance. Below are selected quotes from the linked Privacy Statement with BOLD print to emphasize key words or phrases. My general commentary on smart appliances after reading the Privacy Statement, would be: What privacy do you really have left if you actually use the smart features of such an appliance? 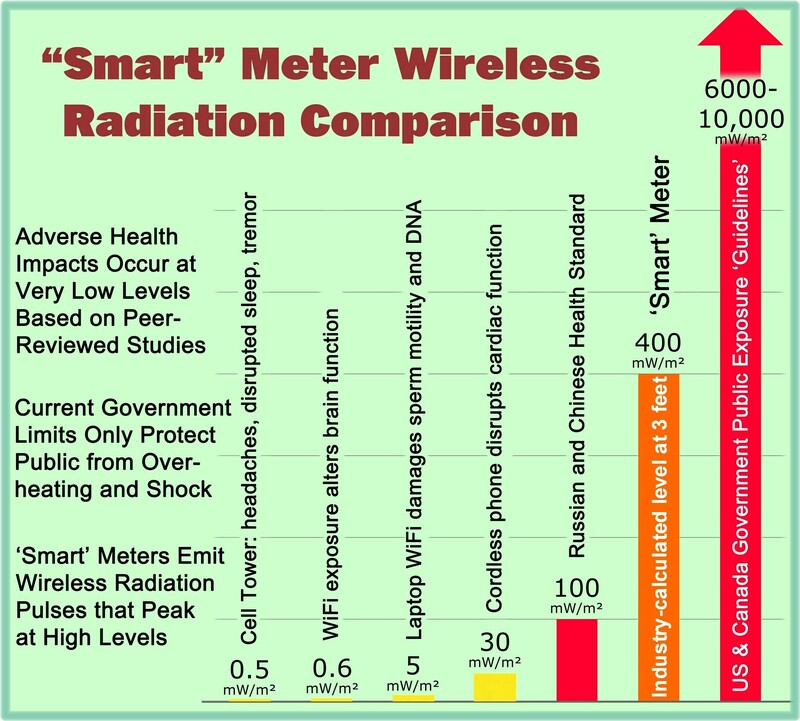 And wouldn’t the privacy implications of using a smart meter installed by your utility be similar to that outlined by Whirlpool for a smart appliance? If you use, connect or register a Smart Appliance, we may collect information about you, including your contact information, information about your Smart Appliance, information from your use of SmartPhone Applications or other third party devices (such as smart meters), and information collected by the Smart Appliance Services website. Note: Another possible issue may be RF radiation. Although you may “deprovision” your smart appliance from a wireless router, it is not clear whether such action also completely deactivates the RF transmitter located within the appliance. I’ve seen conflicting reports on this issue and it may depend on the manufacturer. The only way to likely be able to tell for sure whether an appliance is emitting an RF signal is to test it with a portable meter. This entry was posted in Smart Grid, Smart Meters, and RF Emissions and tagged Privacy Statement, Smart Appliance, Smart meter. Bookmark the permalink. How does one “deprovsion” their appliance from a wireless router?